Londoner Christatos Aristad is a professional gambler. And while his story reads like something out of a movie, where he was offered the chance to gamble with other people’s money, it’s a career choice he doesn’t regret. 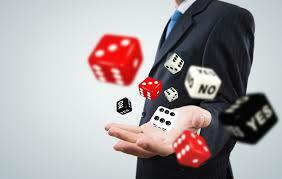 He offers three key pieces of advice to any would-be gambler. Can You Actually Afford to Gamble? 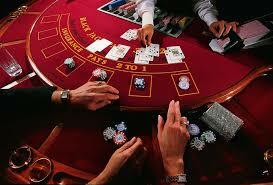 Firstly, he says that no one, ever, should even think about gambling more than 15% of your regular income. 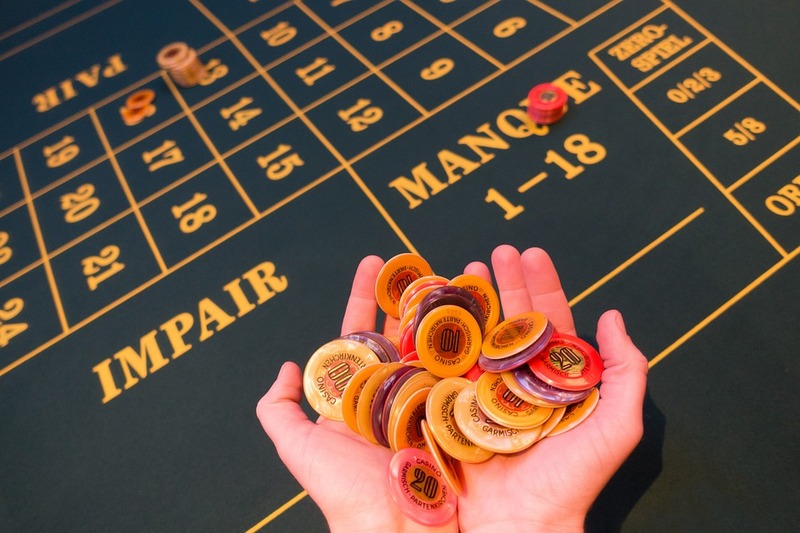 After more than 25 years of full-time gambling, he says that there is nothing like regrets and unwanted debt, that can spoil the fun of a good night’s gambling. Can You Tel l the Difference Between Winning and Losing? 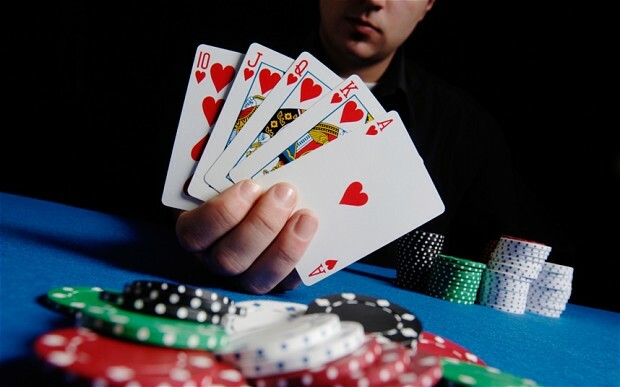 Secondly, he says that in a gambling card game of five players, regardless of the rules of the game, there are always two winners and three losers, after either one hour or ten hands are played. And of those winners, there’s a big winner and a small winner. Your challenge, as a player, he says, is to establish where you are in this pecking order. If you’re a loser, walk away. These games are about skill more than luck. Thirdly, when the option arises as to whether you should let a bet ride – in other words let your winnings roll over into the next bet – don’t. Ever. Aristad is emphatic in saying that you must pocket your winnings with each bet and then bet again if you wish to. 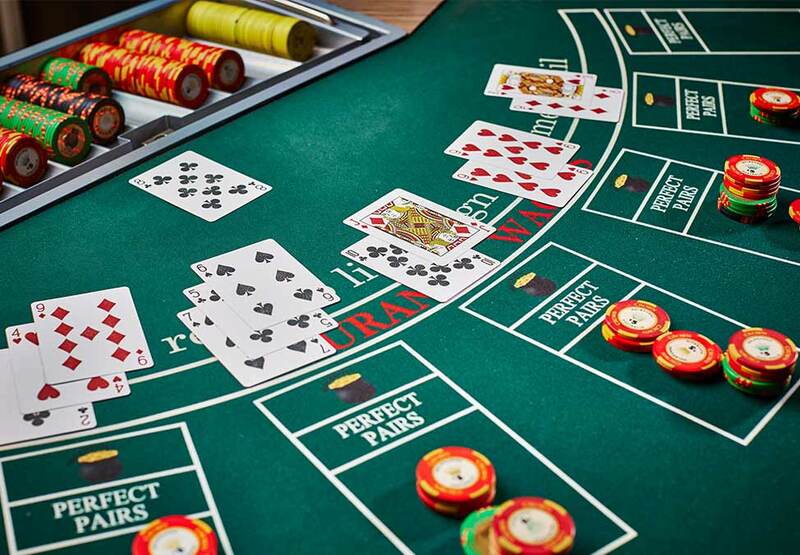 A firm games-based gambler, he argues that with sports gambling, you have no real ability to take control of your bets as knowledge is one thing, and factors outside of your ken with regard to players and circumstances are quite another. When it comes to statistics and numbers and cards, there is a margin where things may be predicted.